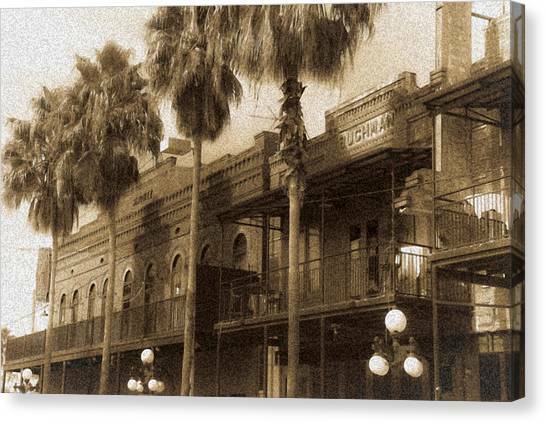 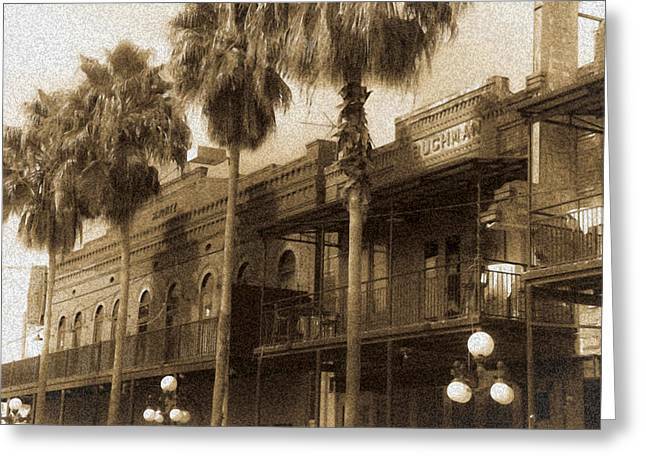 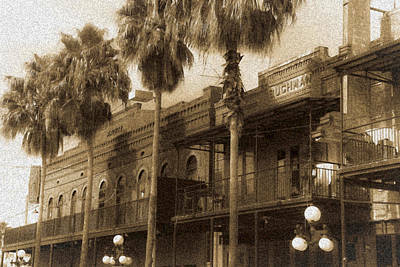 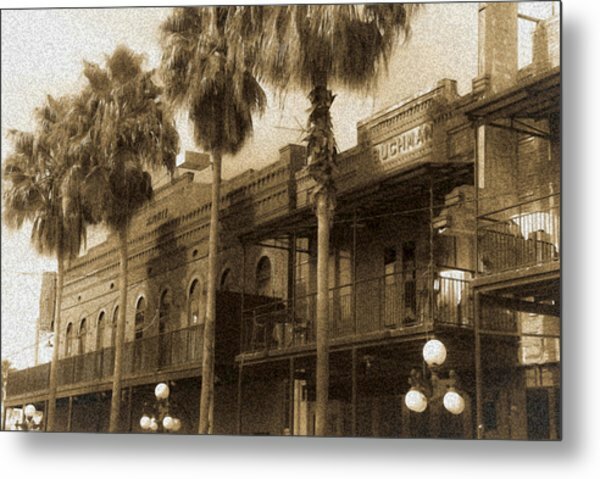 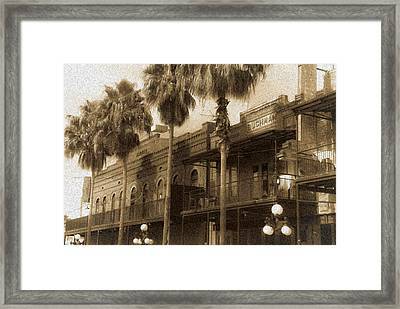 Ybor City is a photograph by Patrick Flynn which was uploaded on January 15th, 2010. Very cool image. Congratulations on your sale.